Nest held a press event this morning, and somewhat surprisingly, announced a whole lot of new products. Announced at the event, there is now the Nest Hello video doorbell, Nest Secure alarm system, and Nest Cam IQ for outdoors. Considering Nest goes for long periods of time without announcing new products, this is like a treasure trove of new stuff. 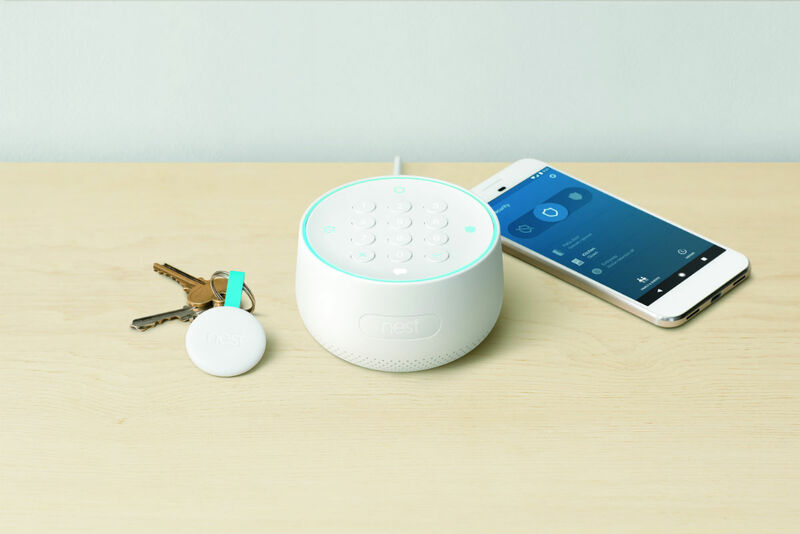 Nest Secure is the company’s take on home security. It’s an alarm system designed to make protecting your home an easier process. Instead of having a company and a team of people come into your home and setup a system, Nest estimates that most customers will be able to connect and set up the system in under 30 minutes. The system includes a somewhat standard number panel called Nest Guard (the brains of the operation) that can sit near your front door, 2 Nest Detects (door/window/room sensors), and 2 Nest Tags (a fob which goes on your keychain that can arm/disarm your system). 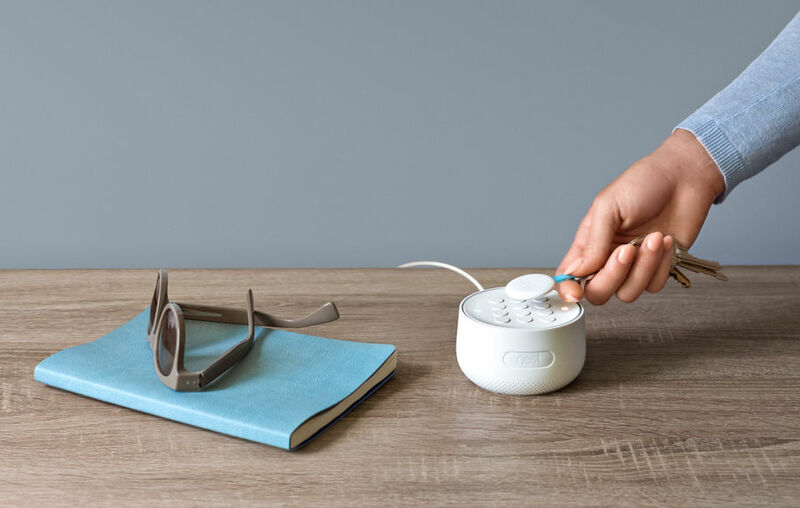 The Nest Secure system is priced at $499, available in November, with pre-orders starting today. Nest also announced the Nest Hello video doorbell. Just like other video doorbells, the Nest Hello is a small camera and doorbell placed in the slot where your current doorbell resides. When someone rings the bell, video streams to your smart device for you to interact with the visitor. This is also handy when you’re away from home and you can see when the UPS man came by or who is soliciting Girl Scout cookies while you’re away. Nest Hello will be available early 2018. Lastly, Nest announced Cam IQ for outdoors. Essentially, it’s the same Cam IQ that was announced in May, complete with a 4K sensor, but with weatherproofing (IP66) and tamper resistance. The unit is also wireless for data connectivity, but does require a wired power connection. Nest Cam IQ for outdoors is priced at $349, up for pre-order now, or you can get a two pack for $598. With Google Assistant, you’ll be able to ask questions, control the your smart home products that are compatible with Google Assistant, as well as manage tasks. Are you picking up any of this for your nest?